Rachel is a native East Texan and has an extensive background in administration, construction accounting and residential construction project management. After studying computer science in Alexandria, VA, she began her career providing administrative support for C level executives in the software and avionics industries where she independently authored the help file for a communication platform and developed a digital storage process for a quality control group. She then returned home and became a Texas Realtor in 2004 and spent several years working with her uncle’s Luxury Custom Home Building company in Dallas before becoming a mom. 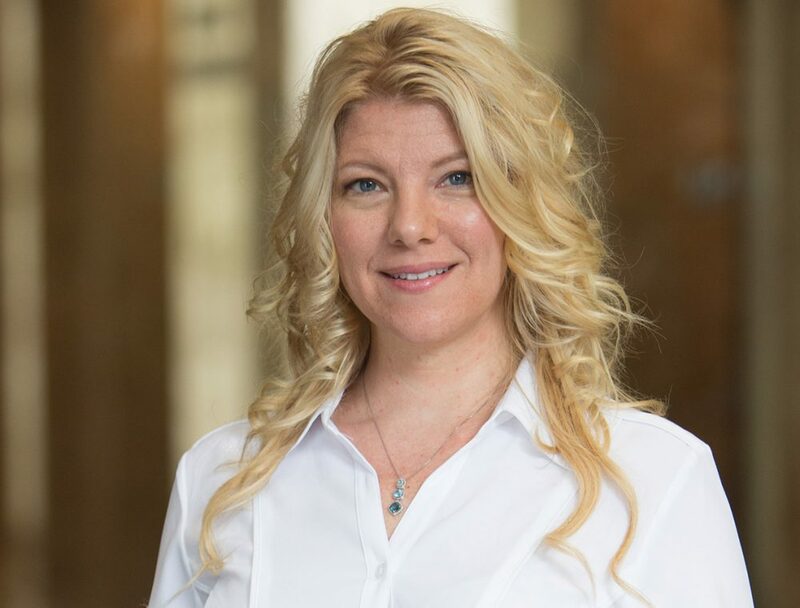 She is the owner of the real estate brokerage Presley Jones Realty LLC, a member of the North Texas Commercial Association of Realtors, the Texas Association of Realtors and holds the National Association of Realtor’s Pricing Strategy Advisor Certification.